We are Christian students at the University of Illinois at Chicago! We love the Word of God and welcome all believers in Christ. Join us as we enjoy Christ, grow in Christ, and spread Christ on the UIC campus! Join us this Fall as we get into the Bible! 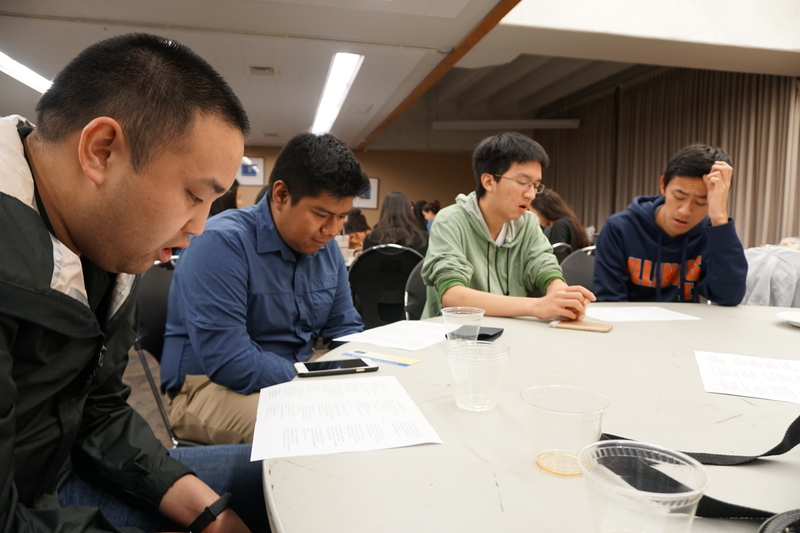 We love to read the Bible with fellow believers on campus at our weekly Bible studies and in the homes of families around UIC who support our club. Bible studies, semester conferences, and fellowship with Christian students from campuses all over the country! Weekly Club Fellowship Every Thursday 2pm and 5pm! Come join us in our reading through the Gospel of John and the Fundamentals of the Faith. At 2pm we will be at Stevenson Hall, Room 319. At 5pm we will be in Taft Hall, Room 215. See you there! 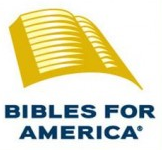 Interested in a free study Bible or Christian books? Order one here! 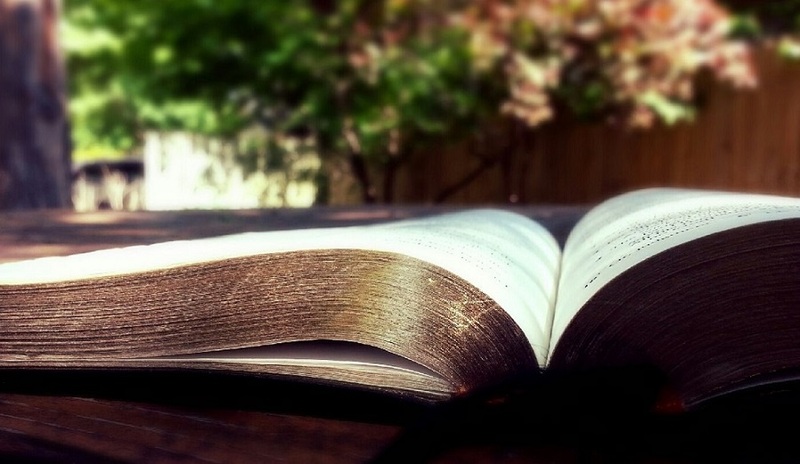 Interested in reading through the Bible? A good way to start off is by having a reading plan to follow with your friends! Tracks - Bible Companion on iOS and Android. Copyright © 2019 Christians on Campus at UIC. Powered by WordPress. Theme: Spacious by ThemeGrill.